mind, and functionality at its core. Don't let changing systems get in your way - manage quotes, invoices, orders and purchases on day one. Consolodate multiple systems into a single enterprise solution to improve workflows and save youremployees' time. Get a 360 degree view of your business - across departments - with reliable reporting and built in Business Intelligence. An enterprise solution that is both flexible and customizable enough to meet all of your ERP needs. 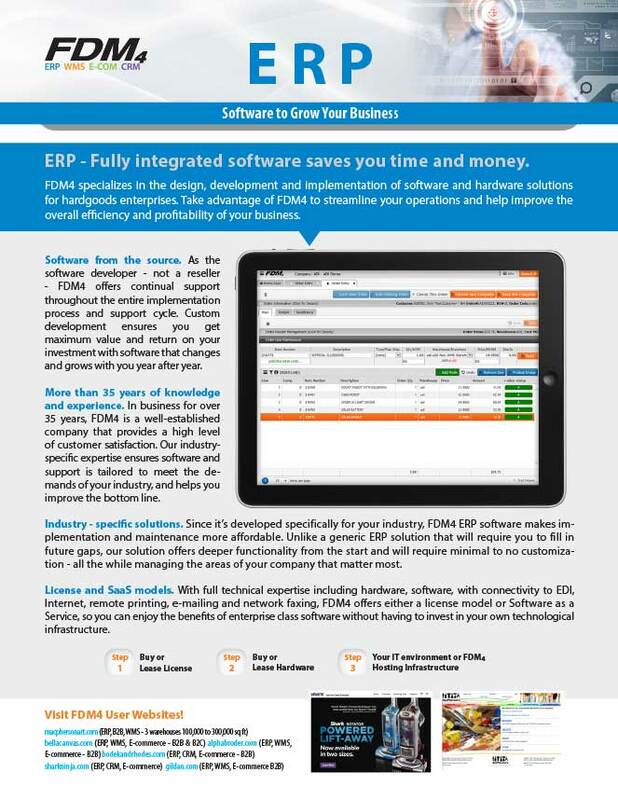 Our enterprise ERP is a product of intuitive design and focused functionality. Seeking to solve the problem of cumbersome systems, FDM4 has built a software solution that enhances your workflow with applications that look and feel like the ones used in your day-to-day life. Every application is interconnected – producing in-depth inquiries and useful reports. On top of all that, we have built a business intelligence system that feeds off of data as it is entered, providing you with a complete view of your business at the touch of a button. Find out how FDM4’s Software Solution Suite can help grow your business and request a live demo today. The Next Generation of Enterprise ERP is Here. 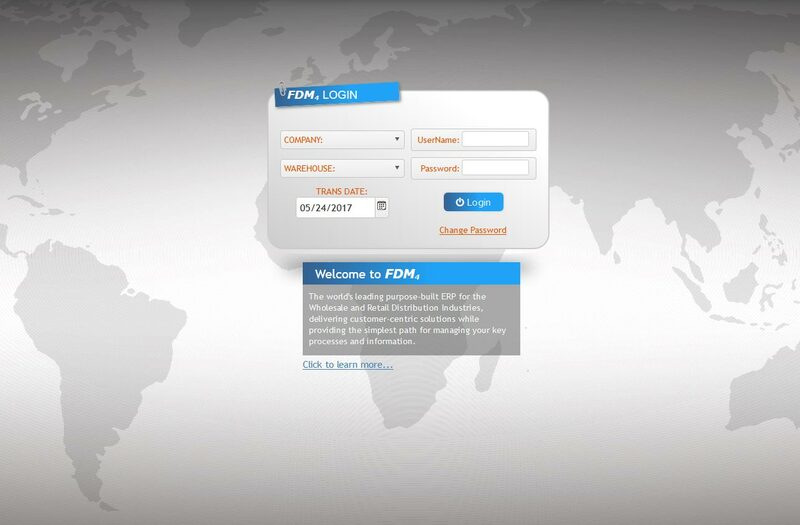 FDM4 delivers modern software solutions. We provide enterprises with the power to change the way they do business. From Concept to customer, your business will experience an ERP solution built to dynamically incorporate all the modules you need to run, day one. You require an ERP that can communicate from the back office to shop floor, and everywhere in between.We provide you with a solution that is able to predict, analyze, and provide you with stats in real-time. Don’t be left behind with a legacy system that only gets more expensive as time goes on – choose an enterprise ERP that meets the needs of a company growing in the global market. With FDM4’s ERP for enterprises you’ll benefit from a beautiful, modern, browser-based solution – accessible anytime, anywhere. 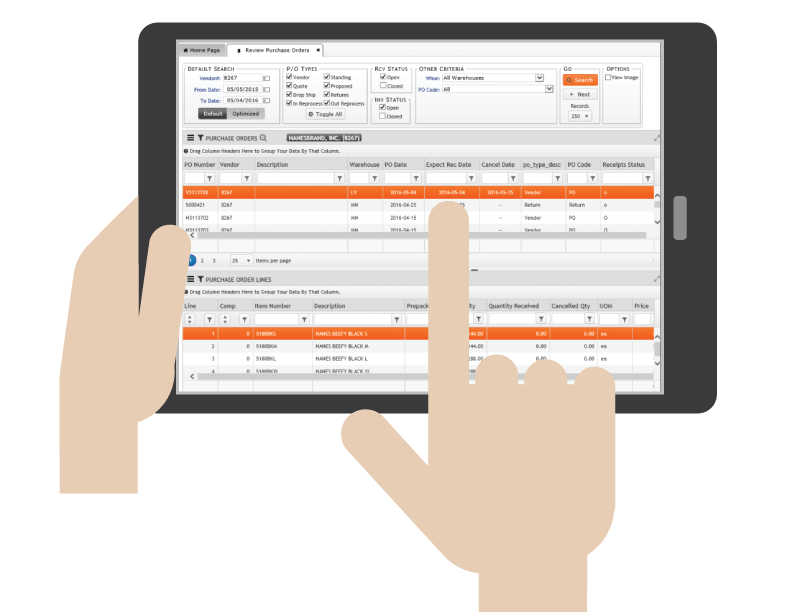 Meet FDM4’s Browser-Based ERP Solution. Built with flexibility and mobility in mind, Customers experience improved functionality with our application-based solution.  With the ability to logon from multiple devices, your staff will be able to access everything they need, anytime that they need it. Increase your overall efficency with FDM4's browser-based ERP. Real-time, at-a-glance data is now available through Dashboards. 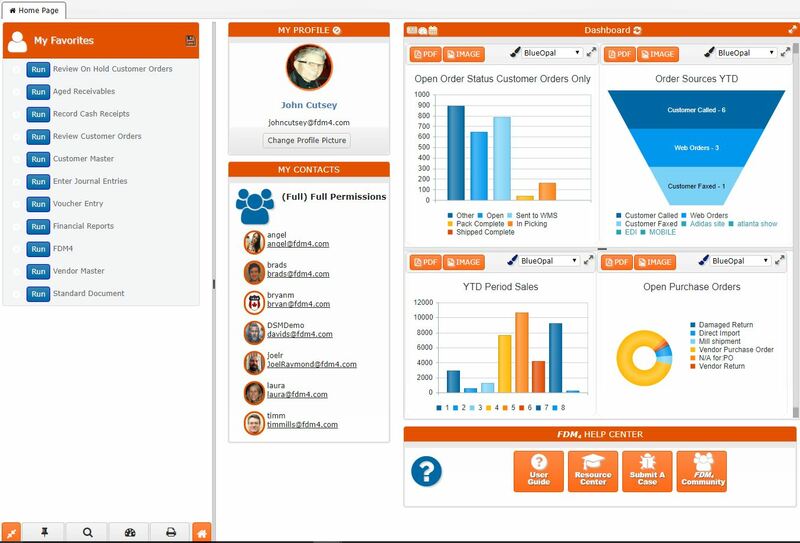 Never before has Business Intelligence been so accessible, or beautifully compiled. 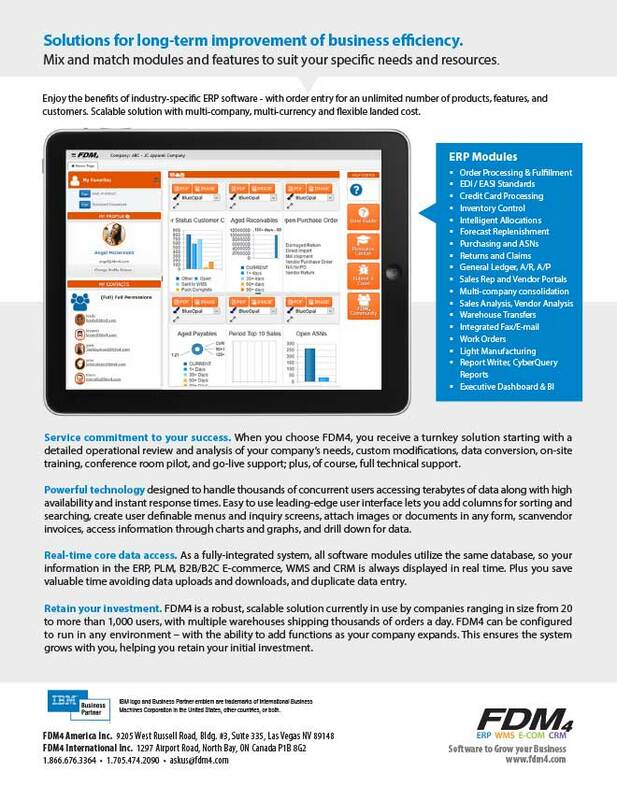 Make informed decisions about your business with FDM4’s Dashboards.  What’s Included in FDM4’s ERP? 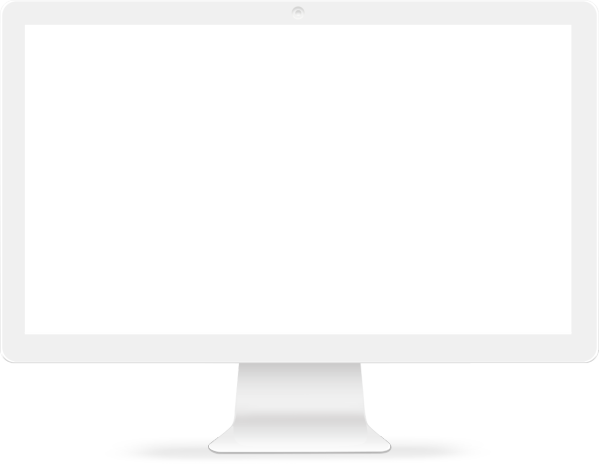 Automate your entire order management process. You need an ERP solution that allows you to process incoming orders faster. 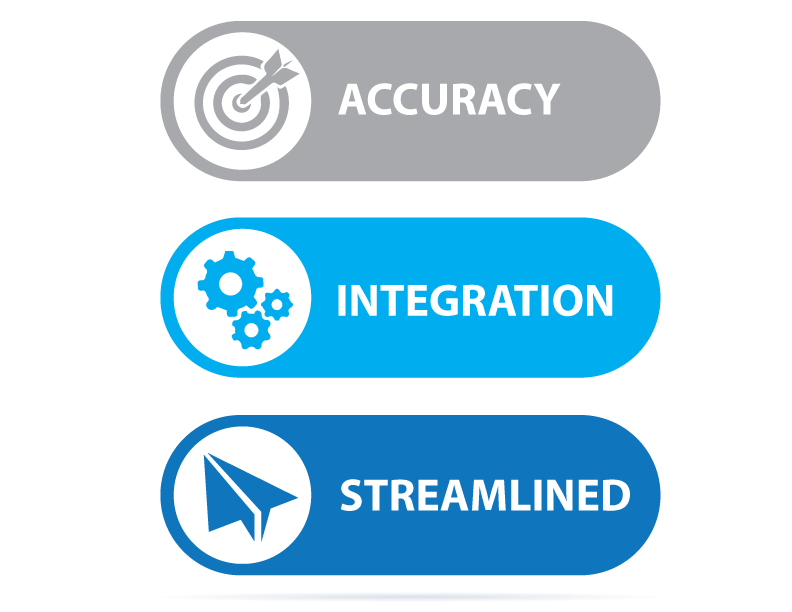 With FDM4’s order fulfillment tools you’ll be able to streamline your systems from quote and pick to pack and cash.Through directly integrating major shipping companies such as UPS & Fed Ex we ensure that your business has the best options and that clients get their shipment on-time, every-time. Modern, application-based entry-screens increase your staff’s accuracy – ensuring orders are flowing through your system at optimal levels, and decreasing the number of clicks per order. Our reports and inquiries are built to be intuitive – providing you and your management team with in-depth, at-a-glance insights into your order process. Spend less time duplicating information and more time doing what’s really important – fulfilling orders. Improve your asset performance to reduce costs and secure growth. Simplify buying with an ERP Solution that provides up-to-the-minute reports and inquiries. With real-time information on customer demand and inventory levels your purchasing team will be able to forecast your companies needs and make informed purchasing decisions. Never experience shortages or over-stock again. Our software allows you to set data-based rules and guidelines for purchasing – automating your process. The system monitors your levels and demand on stock to make sure you purchase the right amount – every time. With centralized vendor information your purchasers will have visibility into performance – from quality to delivery time. Domestic or overseas – FDM4’s ERP ensures that all costing for your vendors is up-to-date, while our Vendor Portal improves your collaboration. The Stream-Lined Financial Accounting Process that will Allow You to Close Your Books Quickly. 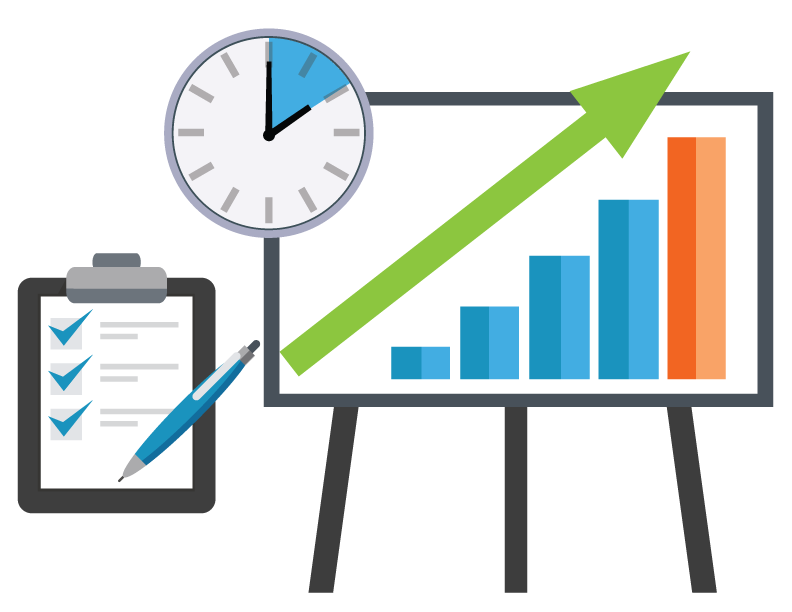 Utilize a leaner accounting department and deliver real-time insight with an intuitive ERP solution. Built for enterprise use, FDM4’s ERP software provides a single view of your business. With live access to transaction data and master files you’ll eliminate the need for manual entries and data replication. Don’t wait until month end to evaluate your finances. With one at-a-glance view of your finances you’ll be able to utilize predictive applications and dashboards to forecast your needs well into the future. Our ERP system ensures you are always in compliance with revenue regulations and provides you with the flexibility to decouple revenue rules from other modules using master files. 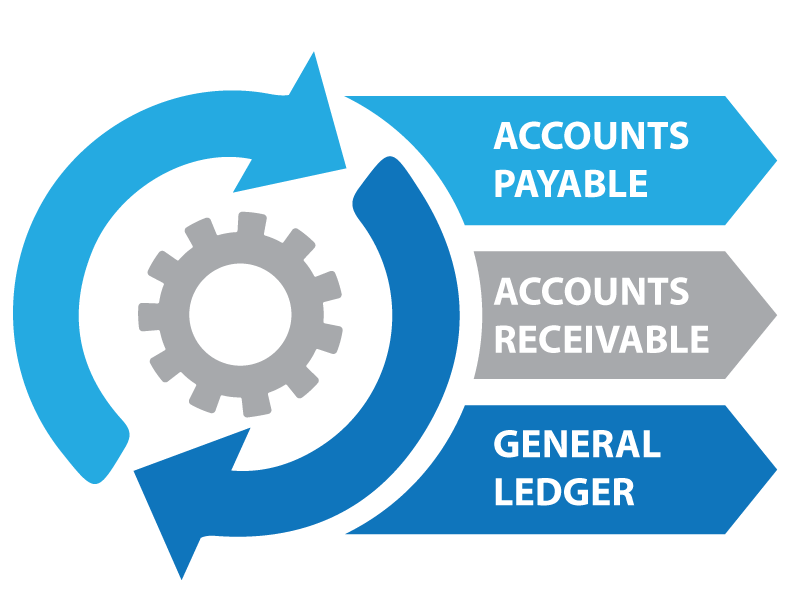 Choose the ERP system the reduces reconciliations while providing a 360-degree view of your financial systems. Orchestrate demand and fine tune your inventory management with a dedicated Enterprise ERP. Inventory management is all about the right place and the right time. With real-time insight into your inventory levels and FDM4’s built in supplier intelligence you’ll ensure out-of-stock situations are a thing of the past. You’ll be able to maintain accurate inventory at all times based on demand, meaning that your business can reduce the amount of “safety stock” taking up valuable real estate. No one knows your business like you – which is why we provide enhanced flexibility and mobility. You need an ERP that provides an end-to-end view of your supply chain when you need it. 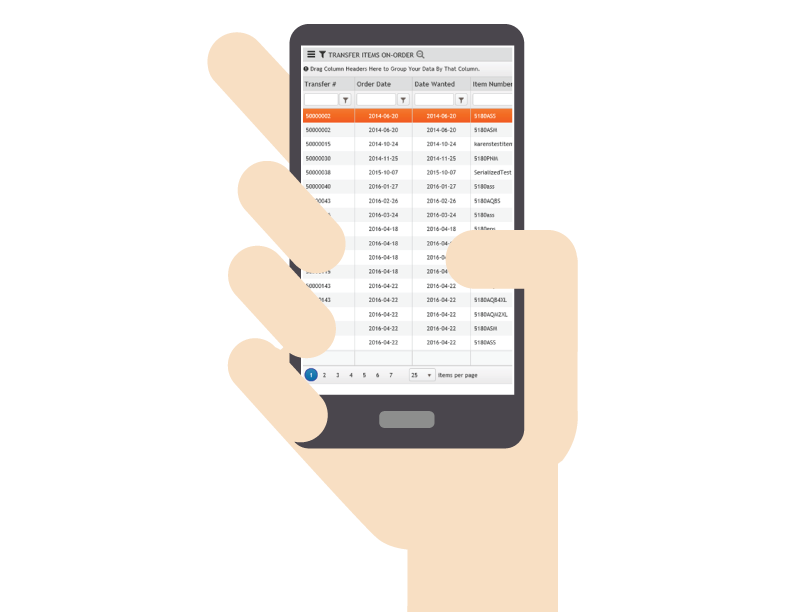 FDM4’s ERP system will assist you in increasing your working capital, maximize inventory space, and reduce “buffer stock” by giving you access to real-time data, and allowing you to adjust your triggers & rules – any time, anywhere. Connect your top-floor to your shop-floor with FDM4’s Enterprise ERP. Improve your assembly times and respond quickly to change requests with FDM4’s ERP solution. Our software seamlessly integrates your production process and supply chain management to one core business intelligence. Live data streams allow you to assess performance, and add resources where needed. Lower operations costs, improve inventory turns, and increase client satisfaction with an ERP solution that lays the groundwork for your business process. Your manufacturing team will thank you for investing in a solution that streamlines their workflow – while live stats on raw materials, time, and space used for production allow you to account for every minute and ensure nothing has gone to waste. Invest in a system that is invested in you.